Raspberries are a sweet, delicious fruit with many uses. 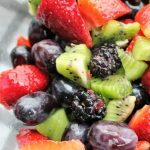 Add them to muffins and you have a winner of a recipe. 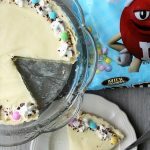 Great for snacks and breakfast! We love muffins over here. (As you can tell from applesauce puffs and cobblestone muffins.) 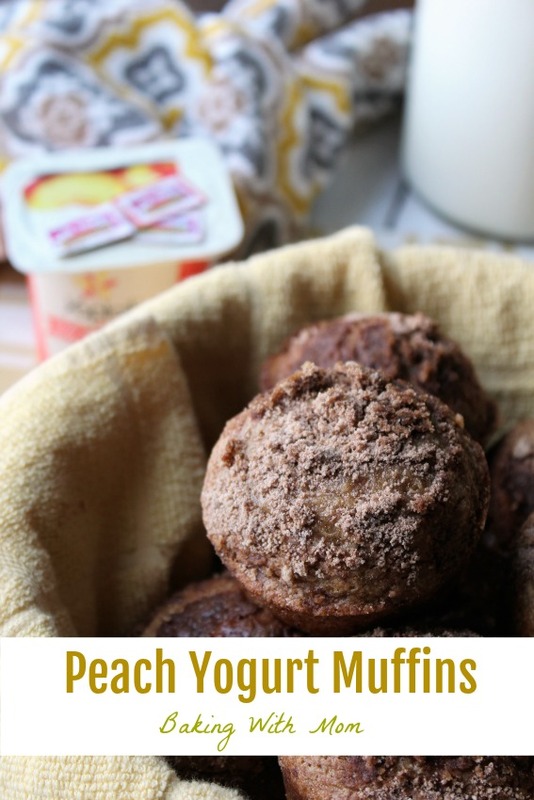 Muffins make a great snack or a quick breakfast. 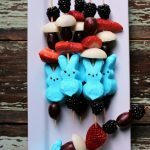 They are also freezable and are great for kids “grab and go”. 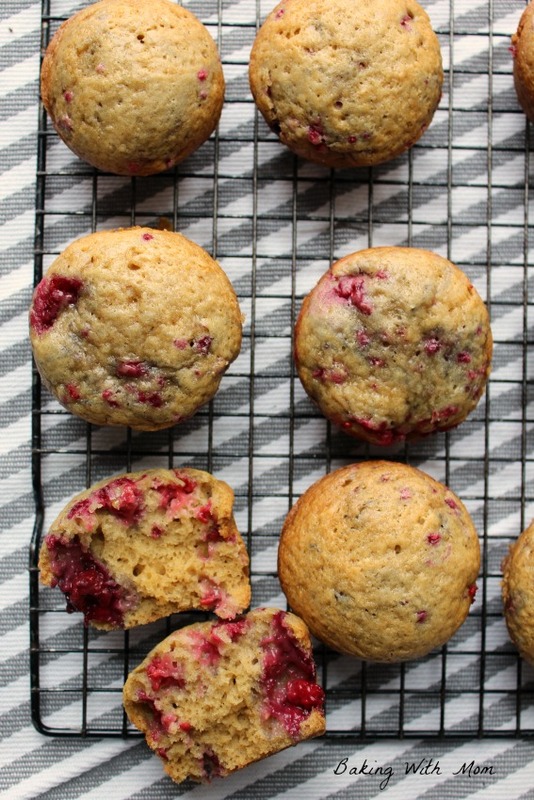 Easy raspberry muffins just may help you sleep in a little on Saturday’s because the kids can grab one of these easy muffins. That sparked your interest, didn’t it? My husband was never a coffee drinker. He never enjoyed the taste and avoided it. Until one day, a few years ago when he was sick, I bought him some coffee. William has never looked back and drinks it almost daily. So when I made these Mocha Muffins for the family, not only did they last less than 24 hours, he ate most of them. Ahem. 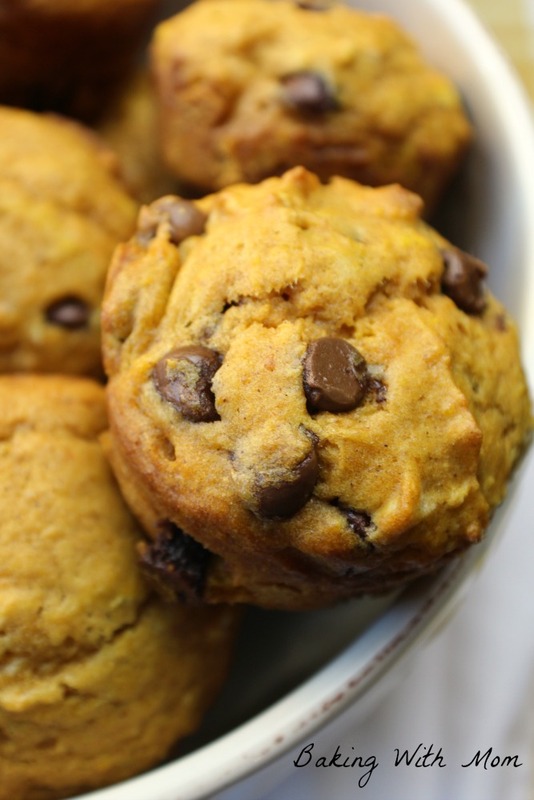 😉 The coffee flavor and moist texture of these delicious muffins must have won him over. 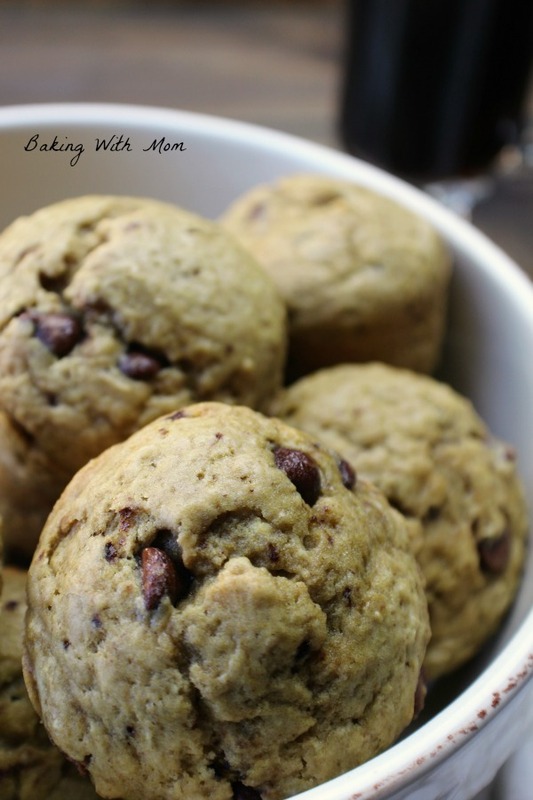 Easy Double Chocolate Chip Muffins with cocoa, mini chocolate chips and deliciousness. So after a very cold spring break the kids returned to school and Caleb and I had time together. The first thing he wanted to do? Bake in the kitchen with mom. So… what would we make? 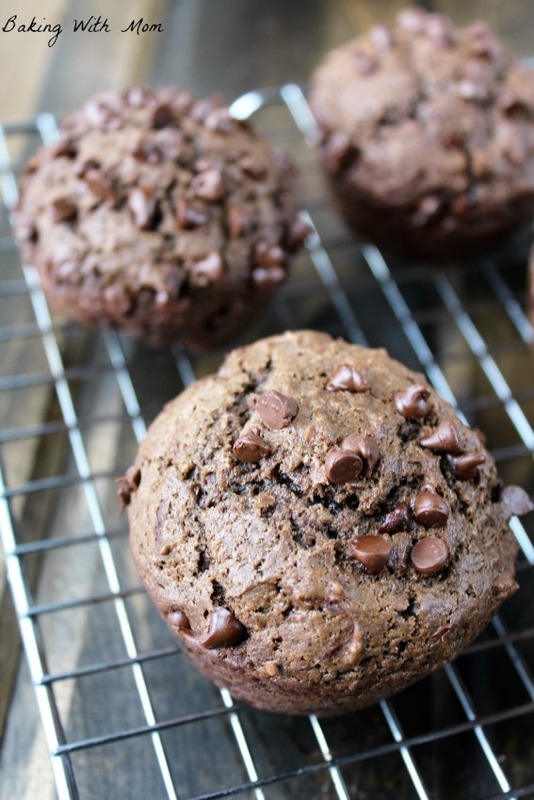 Easy Double Chocolate Chip Muffins because there is chocolate. 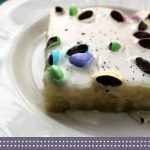 There are chocolate chips. And they are great for snacks, lunches and hungry children. Okay, so all of the muffins here on Baking With Mom are great. 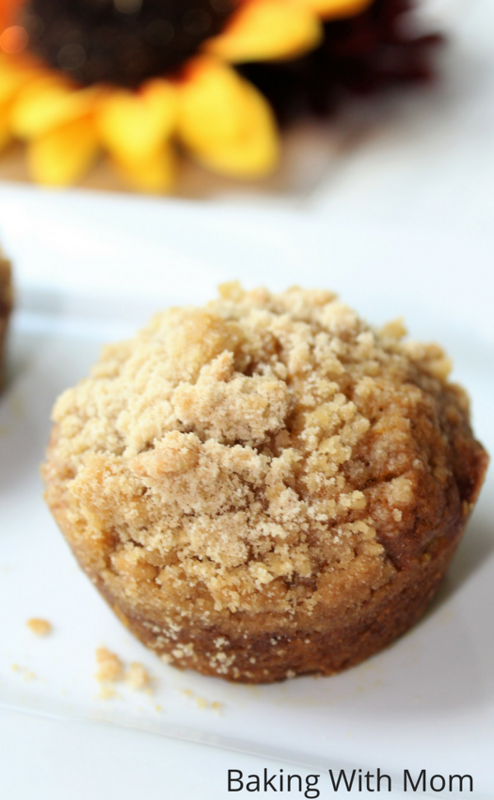 However, these Easy Pumpkin Streusel Muffins are moist, delicious and full of pumpkin. They disappeared within 24 hours at my house. *This post contains affiliate links which, if clicked on and a purchase is made, enables me to earn a small commission which keeps this site running and my family fed. I only promote products I have. Easy Pumpkin Streusel Muffins were gone very quickly. And they made a huge batch. 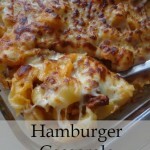 The kids (and the hubby and I) gobbled them up very quickly and they were supposed to make the freezer. They didn’t make the freezer.